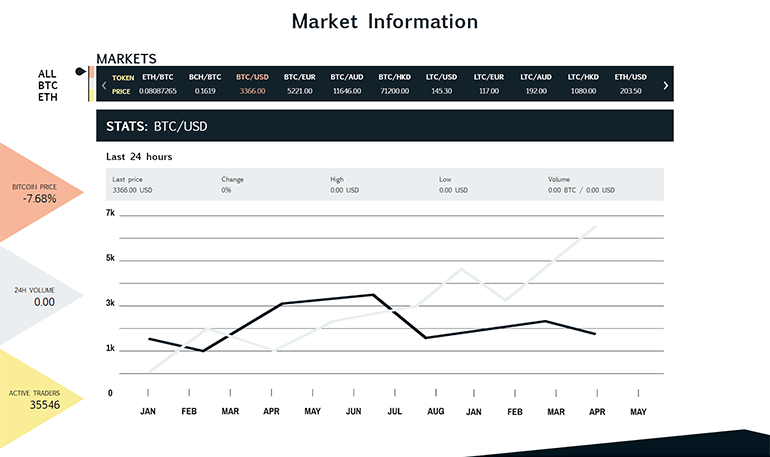 The task was to build a unique multilingual site for digital currency exchange service provider. Custom design was created based on the client's requirements and competitor's analysis. 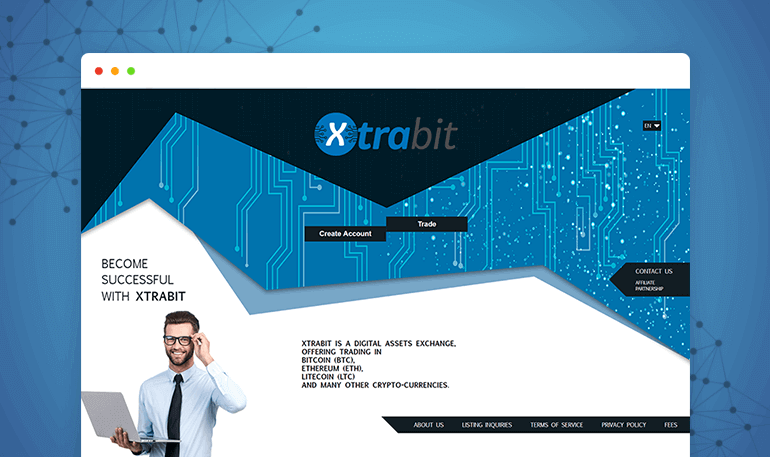 Custom theme was built to avoid any excessive elements and ensure fast load speed. Multilinguality is ensured with WPML plugin. 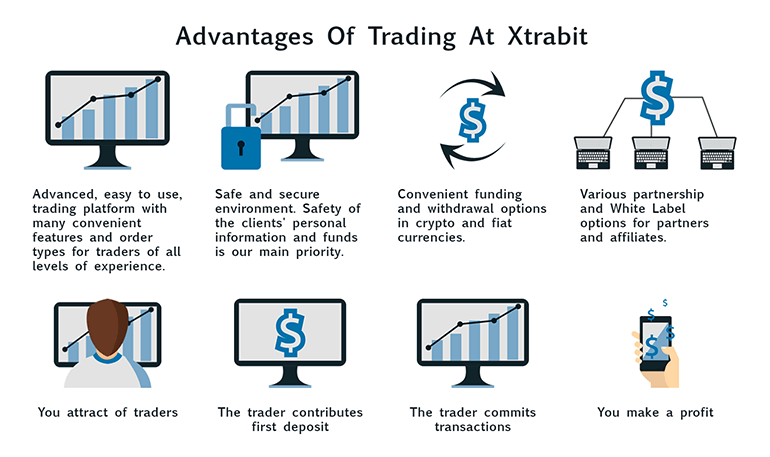 Xtrabit.cx provides services to trade in Bitcoin, Ethereum, Bitcoin Cash and many other popular cryptocurrencies.